There is nothing perfect enough that you can’t improve and for decades, the ties do not suffer relevant changes that result in some impact on the way we use it. 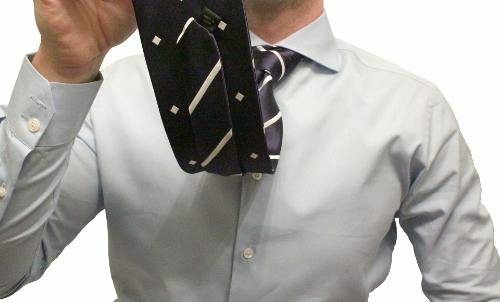 But a north american company called the Magnetie came up with an innovative proposal: a tie, magnetic and reversible! Ok, if you are curious, your first question should have been “what is that?”. One of the most annoying things when we finished the node of the tie is the fact that it is well made the tip narrower insists on staying out of the place and, although some find this charming, in recent times, becoming fashionable in Europe, who is a fanatic for the flawless look often get upset when this happens. With the Magnetie simply join the two ends that they stick thanks to the magnets, strategically embedded in its structure! A relatively simple solution to a little problem, the old. Yeah, but is this it? Not, the creation of this solution eventually leading to a different way and well organized to save their ties, as the company itself sells a metal bar (photo right above) that can be fixed to a wall or your wardrobe, where the ties can be magnetically fixed, always stretched, avoiding deformations and taking advantage of the force of gravity. 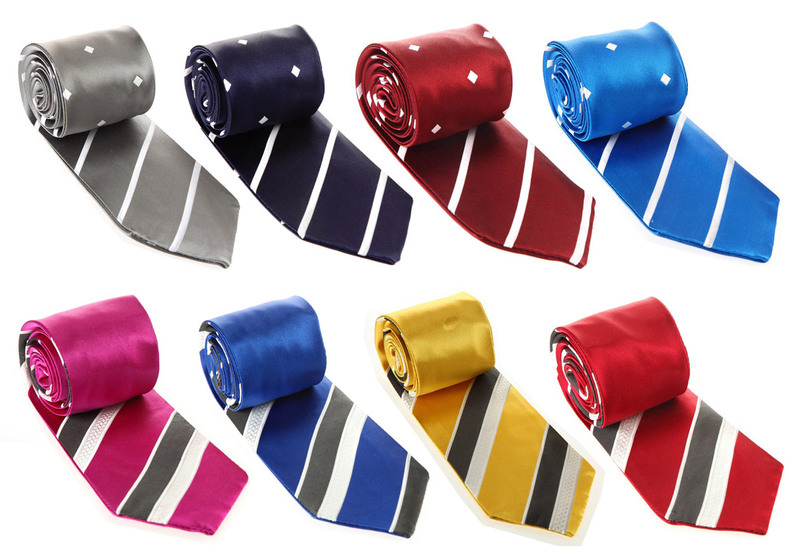 The Magnetie also offer neckties in silk, reversible, or double-sided, a product that is worth two, because it can be used from both sides. Think about that on a business trip you only need to take 3 ties instead of 6 and that if one of them gets dirty during a breakfast you can use the other side! 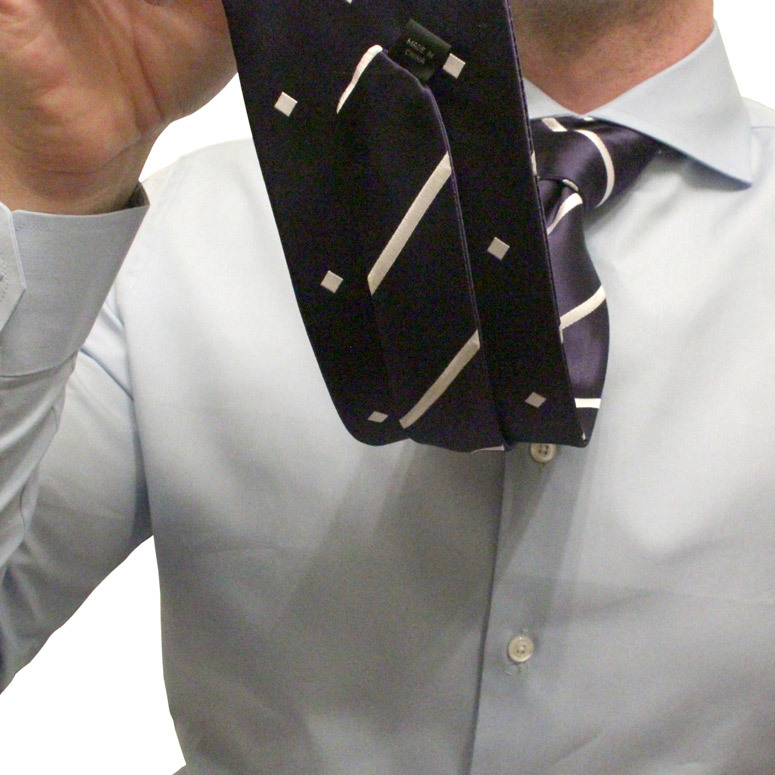 I have seen neckties of this type before (reversible), but the finish left to be desired, these, at least for the photo and for the videos, they seem very well made. The patterns and designs are always classic and sober colors, so there’s no worry about not being able to use one of the sides in most of the occasions. It is true that there are also some models with designs that are cute, but I ignored it completely. 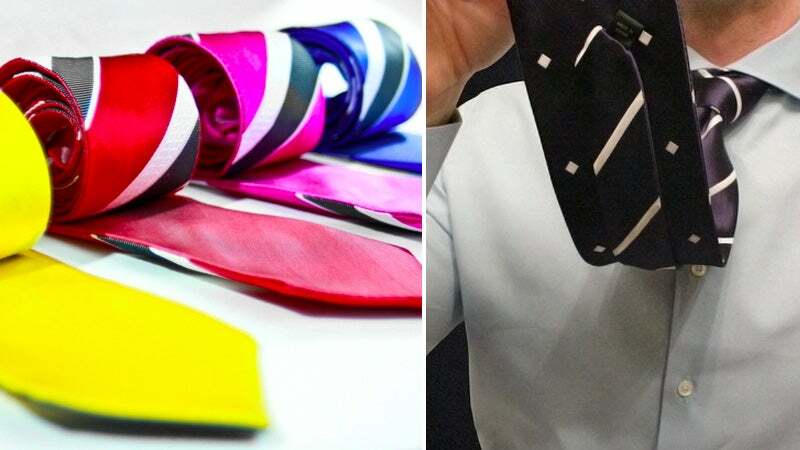 Also available are bow-ties , with the option to double-sided, and the models with the tie already ready, with a strap that closes magnetically in the region of the neck. 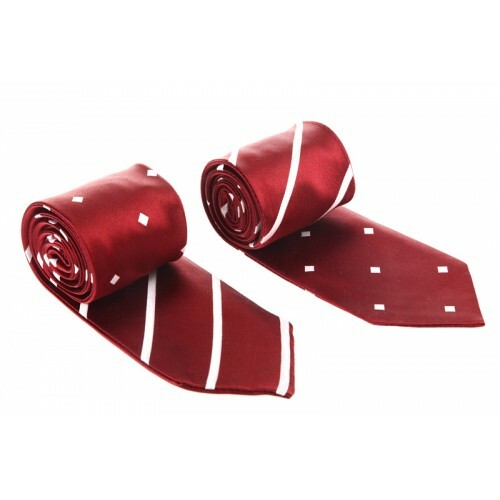 The ties reversible cost $ 39.99 each with 5 dollars shipping fee to the address of my house in São Paulo, SP, brazil. I found this rate very inexpensive, but it seems that is correct by what is shown in the system and I’m not counting with the possibility of taxamento in customs. Accepts payment via PayPal and credit card. 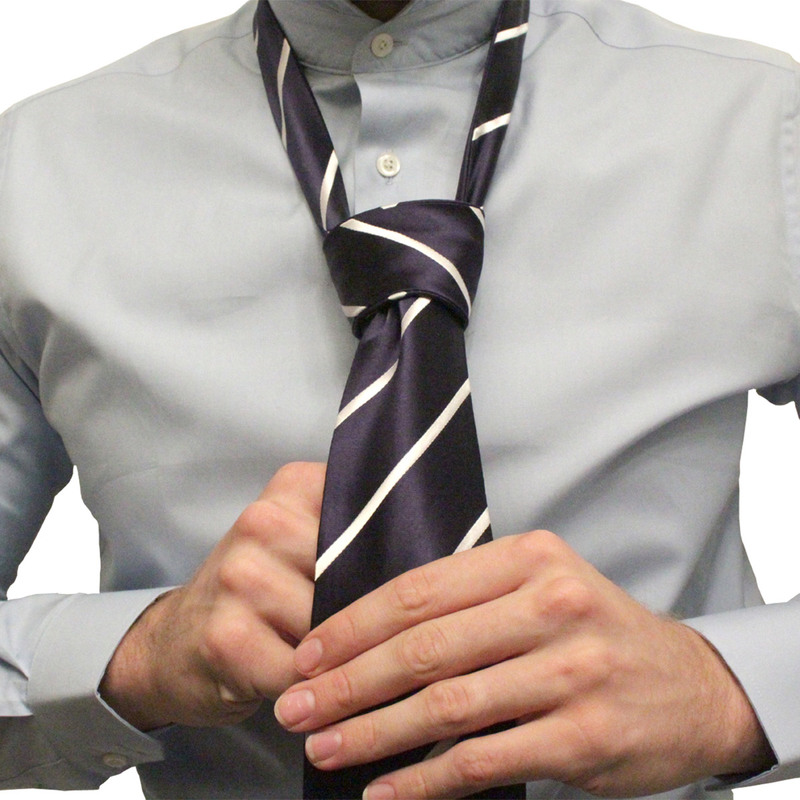 Could Magnetic Ties Be the Death Of the Tie Clip?